The 2019 Pulitzer Prize winners have been announced! 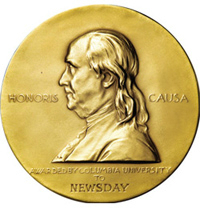 Awarded for journalistic and artistic excellence, the Pulitzer Prize is awarded in 21 different categories including Investigative Reporting, Criticism, Fiction, Poetry, and Music. 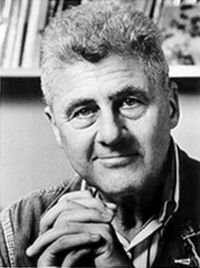 Were your favorite books honored this year? It's here! Our long awaited Spring Staff Favorites List has finally been revealed. From brand new releases to older titles you might have missed, there's something for everyone on this list. How many have you read? 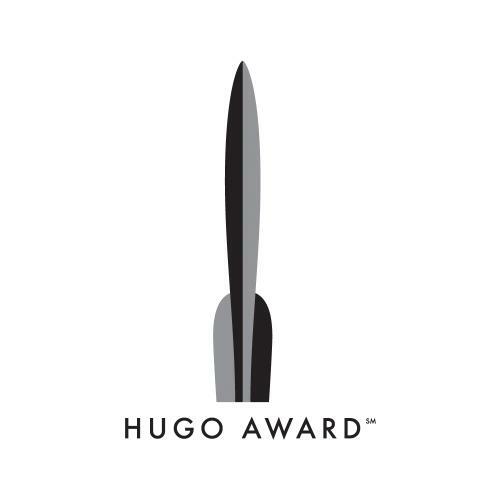 The Hugo Awards, presented annually since 1955, are science fiction’s most prestigious award. 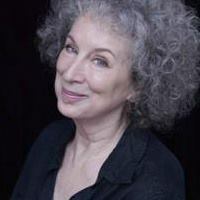 The awards are voted on by members of the World Science Fiction Convention (“Worldcon”), which is also responsible for administering them. 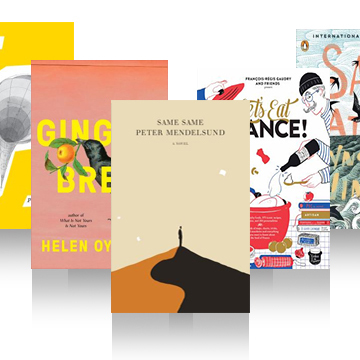 This week, the finalists in a whole range of categories, from Novel to Graphic Story, were announced! Did your favorite Sci-Fi make the cut? 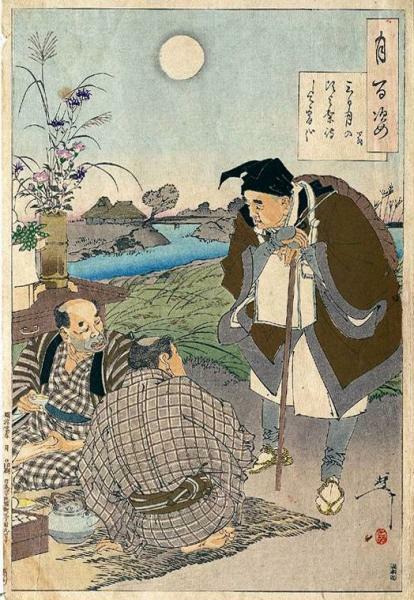 Read more about Celebrate Poetry Month! 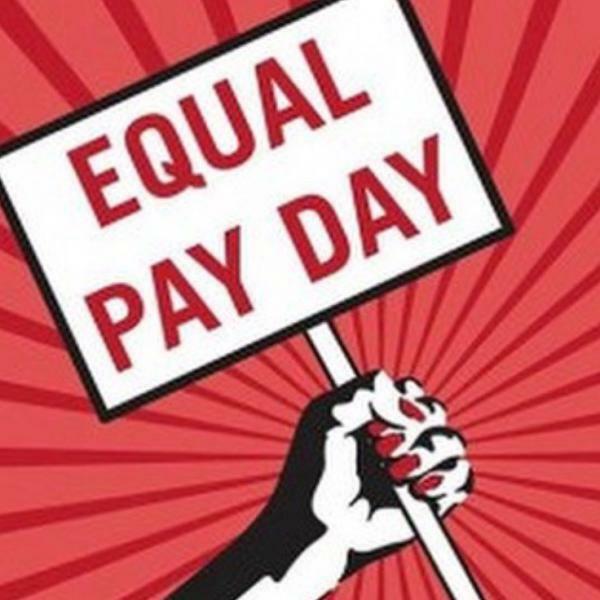 April 2nd is Equal Pay Day. The date is significant. On average, a woman would have to keep working another three months and two days into the new year to earn the same amount as a male counterpart. Of course, the differences vary depending on the industry and on the race of the women in consideration—black women, for example, make even less than white women in comparable jobs. But whatever the nuances, the fact is that, on average, women are being paid 80% of what a man would earn to do the very same work, and that's not okay. So we're doing something about it.